The Lodge is known as one of Colorado’s finest hotels and as soon as you enter the grand lobby of this beautiful hotel to see the magnificent staircase and stone-clad fireplace, you will understand why. 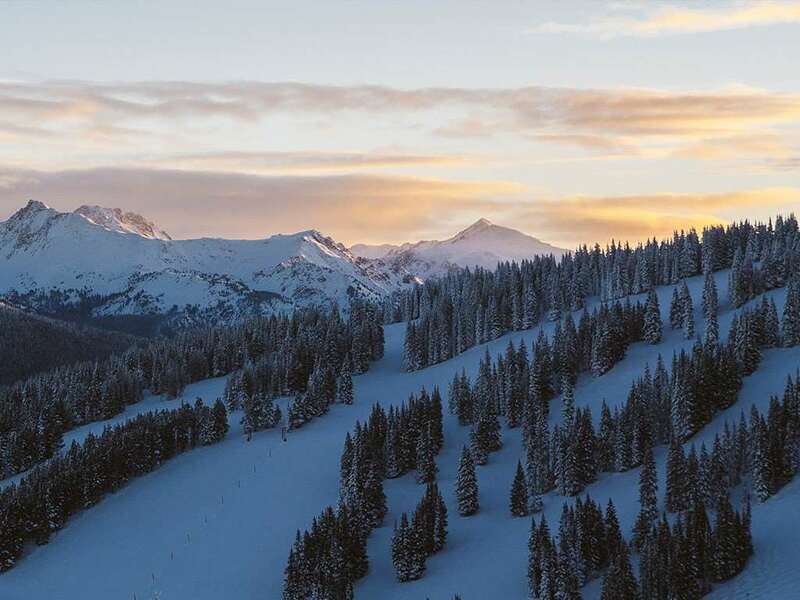 It enjoys a location unlike any other in Vail at the base of the mountain, steps from the main ski lifts and in the very centre of the resort. You will find this location hard to rival. There is a variety of room types available, with the best value being a Lodge room although suites and 1, 2 and 3 bedroom apartments are also available. Health and fitness facilities include massage, outdoor pool, hot tubs, exercise room and sauna. The Lodge has many dining options, including a delightful piano bar casual dining or fine dining at the Wildflower restaurant. The hotel has 165 guest roomsfrom a Lodge room to studios, deluxe rooms, suites and condos each varying in size and features. All rooms come with marble bathrooms and most have a balcony. From the suites upwards a wood burning fire is usually included as well as an over-sized tub.